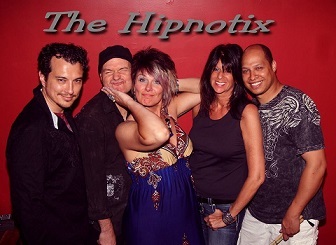 The Hipnotix is a unique classic rock band from Lima, Ohio. You will love their impeccable re-creations of your favorite 80’s and 90’s hits. Let the Hipnotix take you back to the greatest era in the history of rock!